I wish it existed, I despair when I read certain ”health news’ stories. The latest pill to be presented to us is called Ateronon which will be prescribed to help cut risk of strokes, heart attacks and even cancer. 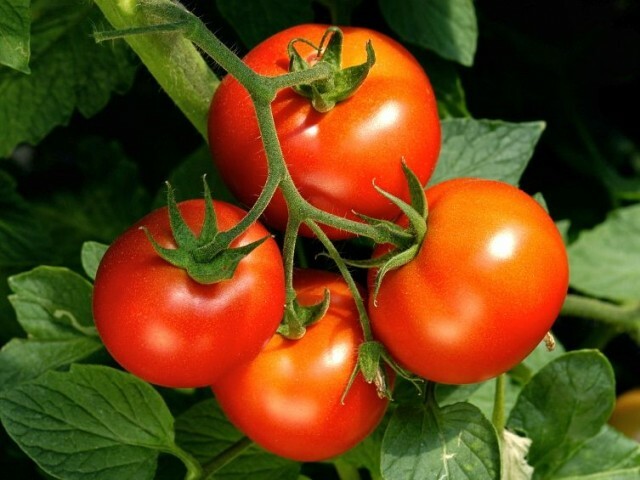 The magic ingredient… a compound found in tomato skins. Why not just eat a tomato?